Indigenous peoples’ resilience is rooted in traditional knowledge and their deep understanding of the land. For indigenous peoples, resilience is rooted in traditional knowledge, as their capacity to adapt to environmental change is based first and foremost on in-depth understanding of the land. As climate change increasingly impacts indigenous landscapes, communities are responding and adapting in unique ways. Can REDD forests ever become green? Social and other safeguards are needed if REDD initiatives are to cut GHG emissions while doing no harm and benefiting indigenous peoples. Deforestation, especially of tropical forests, makes up 18 percent of annual global greenhouse gas (GHG) emissions — more emissions than the entire global transportation sector. REDD initiatives aim to reduce GHG emissions by assigning forests a monetary value based on their capacity to absorb and store atmospheric carbon. REDD+ initiatives attempt to incorporate additional sources of forest value, such as ecosystem services, biodiversity conservation, and local livelihoods. Both REDD and REDD+ approaches feed into carbon markets that are supposed to generate significant financial flows from companies with high degrees of GHG emissions in developed countries toward less polluting, carbon-neutral or carbon-negative activities in developing countries. Energy innovation and traditional knowledge: Renewables-based energy sovereignty can revitalize indigenous communities while mitigating climate change impacts. The growing awareness of the reality of climate change and its accompanying impacts and risks is causing many to rethink current energy policies and to reconsider the reliance on conventional energy sources that have contributed to creating the global climate crisis. Although many countries are looking toward low-carbon technologies and clean, renewable energy sources to reduce greenhouse gas emissions, fossil fuels are still our primary energy source, as illustrated in BP’s 2012 Statistical Review of World Energy. Indigenous communities have long, multi-generational histories of interaction with the environment that include coping with variability, uncertainty and change. However, climate-induced impacts on their territories and communities are anticipated to be both early and severe due to their location in vulnerable habitats, including small islands, high altitude zones, desert margins and the circumpolar Arctic. Climate change poses a direct threat to many indigenous societies due to their continuing reliance upon resource-based livelihoods. At the same time, resilience in the face of a changing environment is embedded in indigenous knowledge and know-how, diversified resources and livelihoods, social institutions and networks, and cultural values and attitudes. Attentiveness to environmental variability, shifts and trends is an integral part of indigenous ways of life. Community-based and local knowledge may offer valuable insights on climate-induced changes, and complement broader-scale scientific research with local precision and nuance. Indigenous societies have elaborated coping strategies to deal with unstable environments, and in some cases, are already actively adapting to early climate change impacts. While the transformations due to climate change are expected to be unprecedented, indigenous knowledge and coping strategies provide a crucial foundation for community-based adaptation measures. 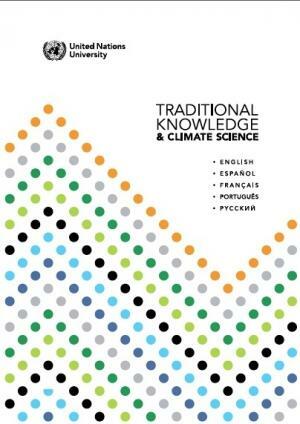 This toolkit provides access to articles and various other resources that will assist indigenous peoples, local communities, policymakers and other stakeholders in accessing research on climate change adaptation and mitigation. 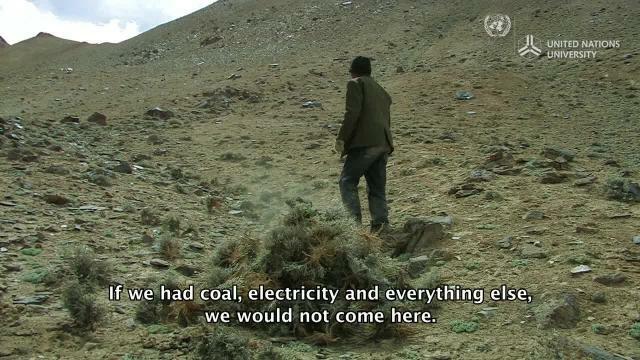 Inhabitants of the Eastern Pamir Mountains are pressured to overuse a highland shrub for firewood as imported fuel becomes too costly. Inherkowinginambana, from Kowanyama - a coastal Aboriginal community in tropical Queensland, Australia - works with other local elders to protect Aboriginal country and culture. 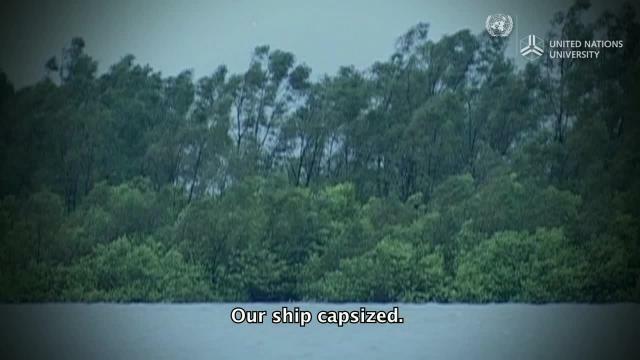 “When that whole ocean comes and rises up, where are we going to go?” ponders Inherkowinginambana. “Every year it (the tide) comes in, it goes a bit further up once it hits the swamps, that will kill all the plant life, and the waterways.” As a traditional knowledge coordinator, Inherkowinginambana travels with the local rangers and various traditional owners to visit different cultural sites that are being rapidly changed by saltwater rise. Kyrgyzstan shepherd Dootkasy and his wife Anarkul share their family's observations and traditional adaptations to a changing climate in highland pastures of Kyrgyzstan's Tian Shan Mountains. 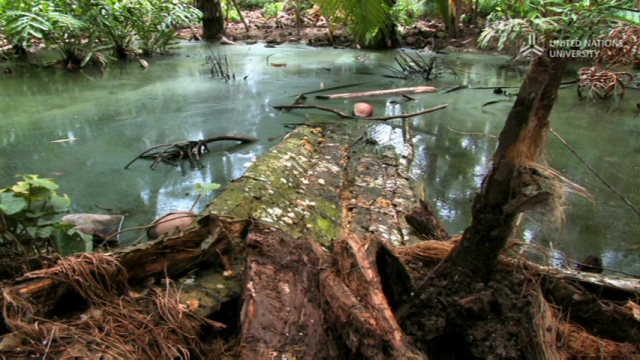 The effects of climate change on indigenous communities living on a sandy island in Papua New Guinea. Nicholas Hakata, a local youth leader, explains that with sea level rise, he and his family have been surviving on fish and coconuts, and battling malaria-infected swamp mosquitoes. With doos aid ships coming twice a year, the relocation plans are slow. Hungry and frustrated, Islanders have set up their own relocation team and have begun the urgent tasks of moving their families closer to security. 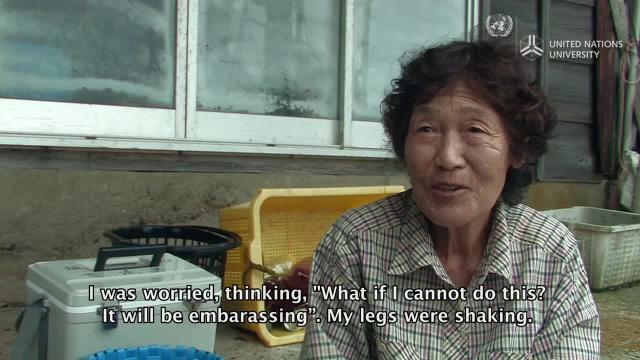 Three generations of of Pamiri women share the impacts of the melt and decreasing water levels. The glaciers of the Pamir mountains (Tajikistan), which provide over 50% of Central Asia's water resources, are rapidly melting at a rate similar to Greenland's continental glacier. 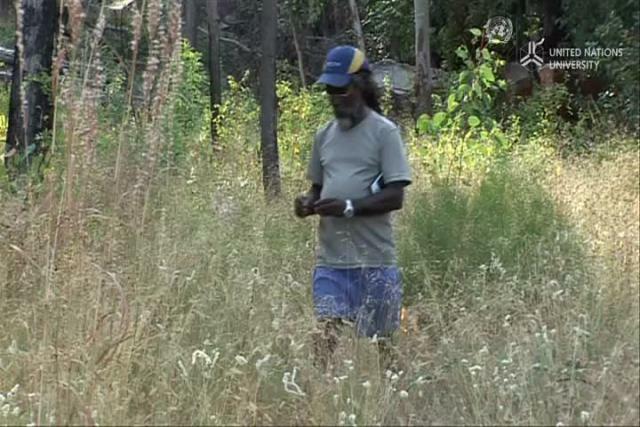 Arnhem Land - Aboriginal fire ecologist, Dean Yibarbuk, explains how traditional fire management practices have kept the country healthy for thousands of years. Recently, his team have been working with local scientists to adapt the regime of traditional fire management to reduce greenhouse gas emissions. 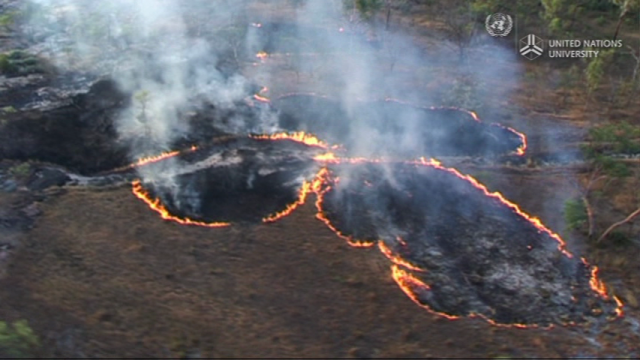 The fire abatement scheme of Australia's Western Arnhemland is a carbon offset community programme, gaining a lot of international attention. 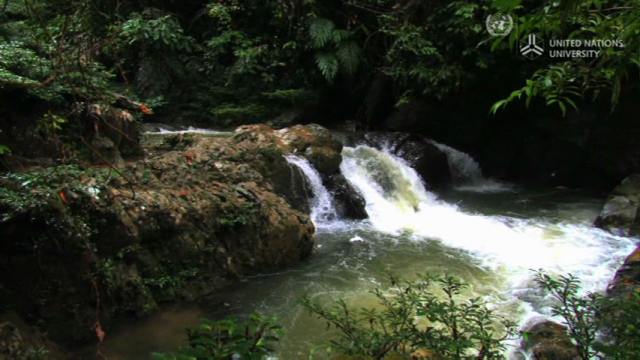 Deep in the remaining old growth forests of Borneo, the Setulang Dayak village guards its forest with deep commitment. To date, the village's traditional law of Tana Olen (forbidden forest), withstands increasing pressure from encroaching logging industries. Now as rapid development rolls in, the village is trying to secure sustainable and forest-friendly future, including a eco-tourism venture and carbon credits. 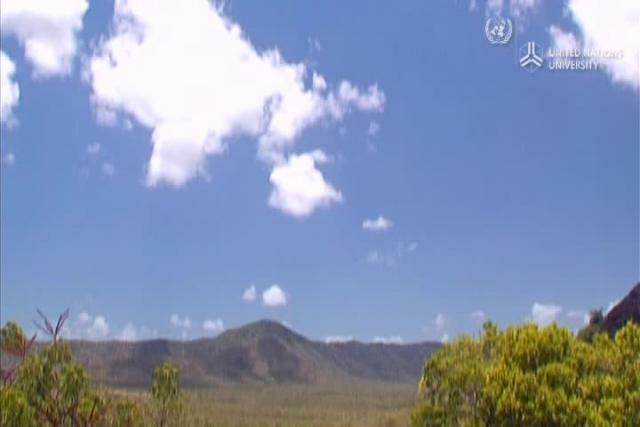 Located on the eastern shore of Australias tropical north, Shiptons Flat is home to Marilyn, a Kuku Nyungkal Aboriginal woman, and her family. 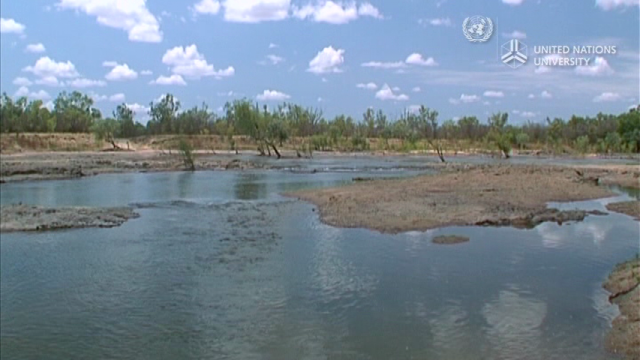 A series of short videos produced by the United Nations University, about the effects on climate change on indigenous communities in a variety of geographic regions. 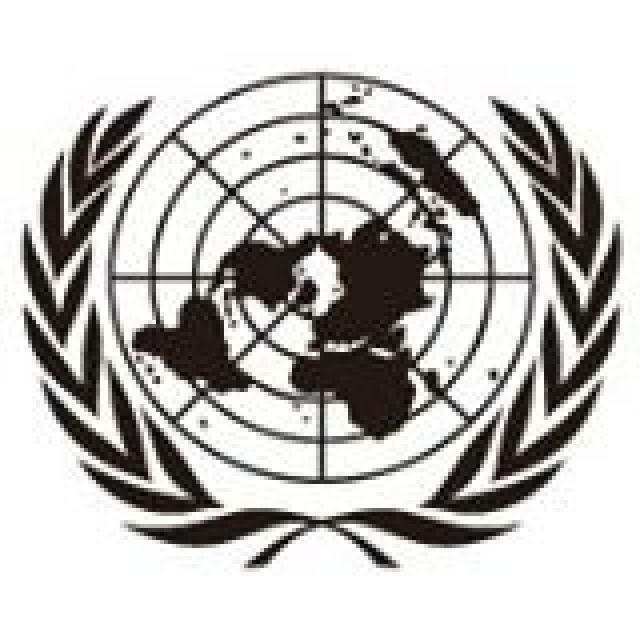 The UNU generates and shares knowledge on issues relevant to the promotion of human security and development, particularly in the developing countries. 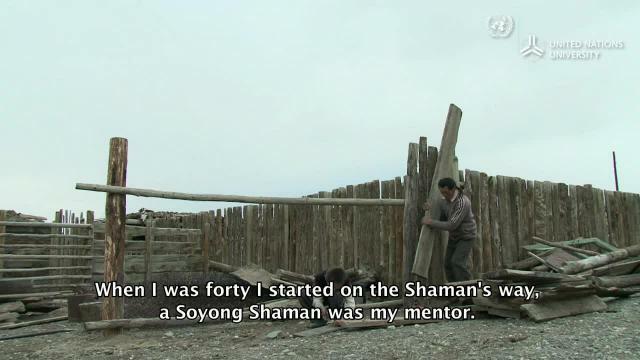 These videos were produced in collaboration with indigenous communities in Central Asia and the Pacific and the UNU-IAS Traditional Knowledge Initiative. This work forms part of the on-going Indigenous Peoples Climate-Change Assessment with financial support from The Christensen Fund and also with support from the UNU-VIE PALM Project. These stories are also showcased in the UNU's web magazine called Our World 2.0 that looks at the interconnected issues of climate change, peak oil, food security and biodiversity. 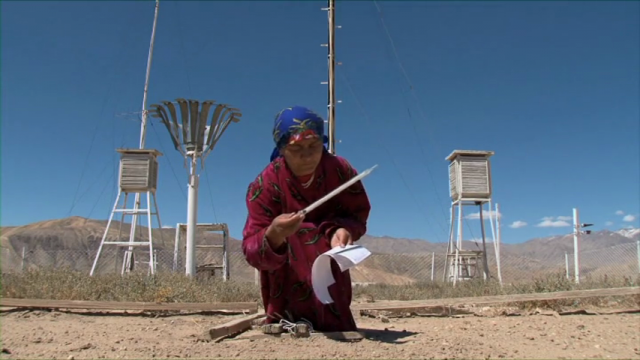 Video Series where Science and Traditional Knowledge meet to respond to climate change. With deep connections to nature, the world's indigenous people and local communities are experiencing some of the most pronounced effects of climate change. 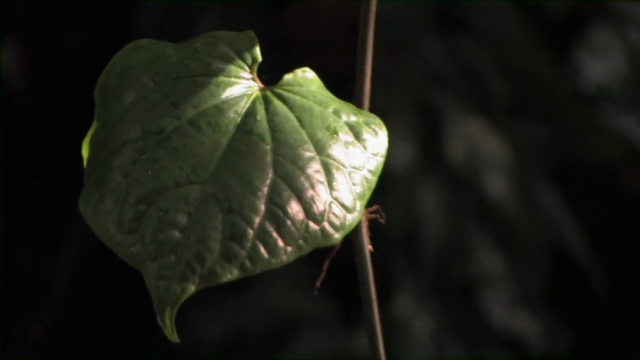 This video series focuses on some of the key links between traditional knowledge and science regarding climate change. 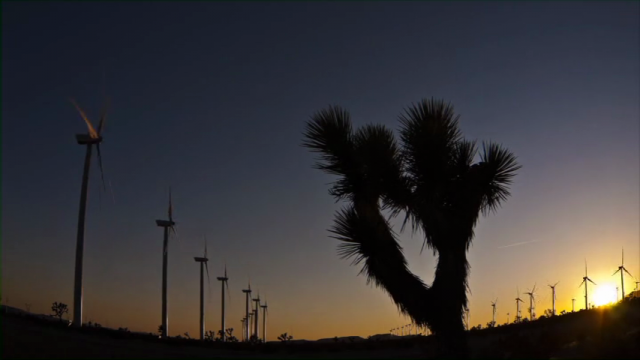 Indigenous Perspectives on Climate Change videobriefs series. 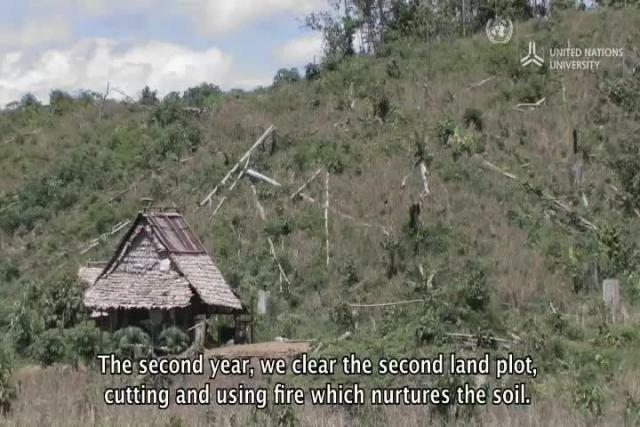 A series of short UNU videobriefs exploring climate change and its impacts from the perspectives of Indigenous community members in Australia, Indonesia and Papua New Guinea. Ama, the legendary women divers of Japan have been practicing sustainable fishing for hundreds of years, but climate change coupled with overfishing, is bringing them face to face with an uncertain future. 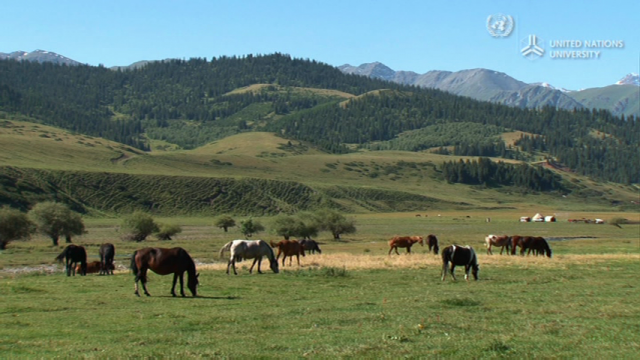 Shepherd Dootkasy and his wife Anarkul share their family’s observations and traditional adaptation to the changing climate in highland pastures of Kyrgyzstan’s Tian Shan Mountains. In low lying Bangladesh, some of the world’s most vulnerable peoples are innovatively adapting to changing climate. 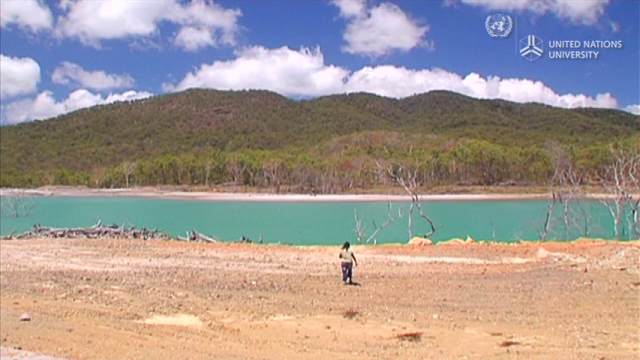 In December 2008, the low-lying Carterets Islands were badly damaged by king tides and violent storm surges. 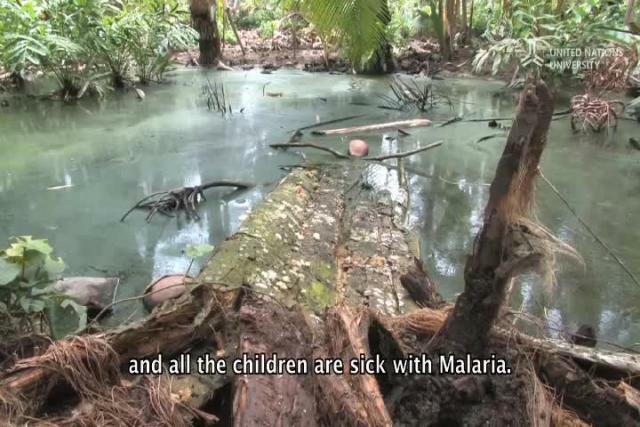 Nicholas Hakata, a local youth leader and community representative, explains that he and his family have been surviving on mainly fish and coconuts, and battling the swamp mosquitoes that have brought malaria. “When that whole ocean comes and rises up, where are we going to go?” ponders Inherkowinginambana, a Kunjen elder from Kowanyama, a coastal Aboriginal community in tropical Queensland, Australia. Like other coastal peoples, Australian Aboriginals living traditionally on gulf coastal plains are particularly susceptible to even the most minor changes in sea level and monsoon flooding. The fire abatement scheme of Western Arnhemland is a carbon offset community programme, gaining a lot of international attention.